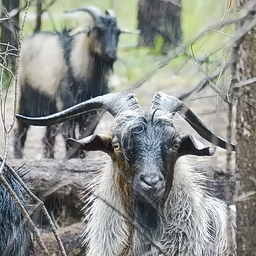 The secret to AWC’s success is our commitment to practical, on-ground land management informed by world-class science. One of the distinguishing features of AWC is the extent to which we invest in world class science. 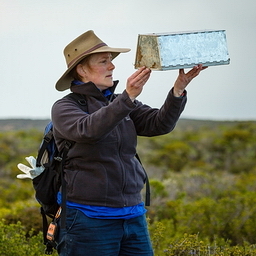 AWC employees more than 50 field ecologists. AWC has developed a framework for measuring the ecological health of its sanctuaries that can be applied consistently across a broad array of landscapes, habitats and species. 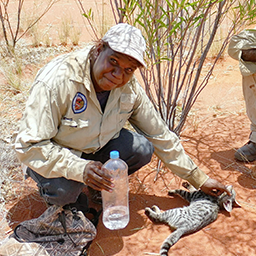 Feral cats and foxes are having a severe impact on native wildlife populations in central and southern Australia. AWC is Australia’s leading proponent of conservation fencing, establishing large large feral-free areas to protect Australia's endangered species. 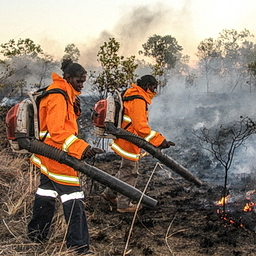 Fire regimes have changed dramatically in Australia, with an increase in the scale and intensity of wildfires, particularly in northern Australia. AWC implements the largest private fire management program in Australia. There are an estimated 300,000 camels, 400,000 feral horses, five million feral donkeys, 23.5 million feral pigs and 150,000 buffalo across Australia. 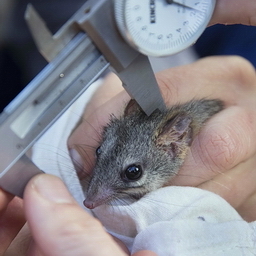 AWC has established the two biggest feral herbivore-free areas on the mainland at Wongalara and Mornington-Marion Downs. 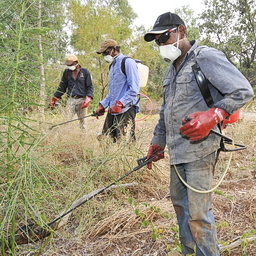 Invasive weeds displace or degrade habitat for wildlife across Australia. AWC is implementing practical and innovative weed control measures across our sanctuaries, targeting a range of key weeds including Lantana, Parkinsonia, Callotropis, Gamba Grass and Grader Grass. 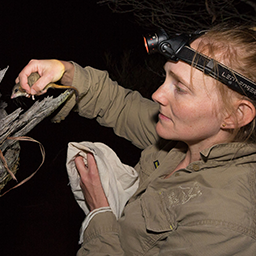 In the last five years, the AWC science program has generated more than 150 peer-reviewed publications.